After experiencing great success as a group fitness instructor and personal trainer for national gym chains, Jennifer Wherrell felt there was an important service factor missing from these institutions. Clients were in need of a wholly-inclusive fitness program focused on their personal goals. 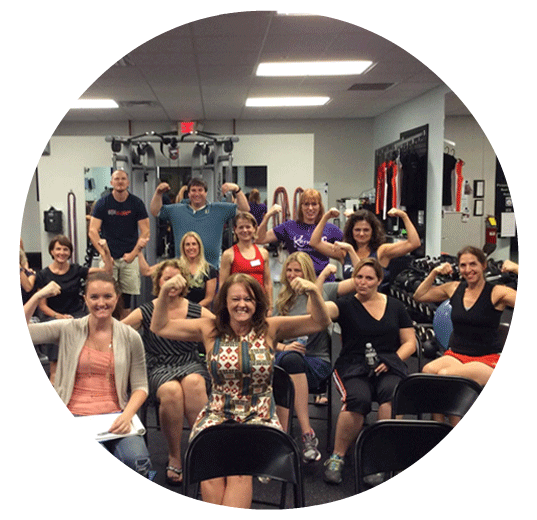 So in 2010, Jen and her husband, Chris Wherrell, combined their fitness and business expertise and opened the first My House Fitness in Winter Springs, Fla.
Chris and Jen created My House Fitness to be a wellness studio that provides a non-intimidating training experience, encompassing so much more than a workout. Each specialist is dedicated to being the best part of a client’s day, to break the monotony and stress of work and everyday life, and live better. 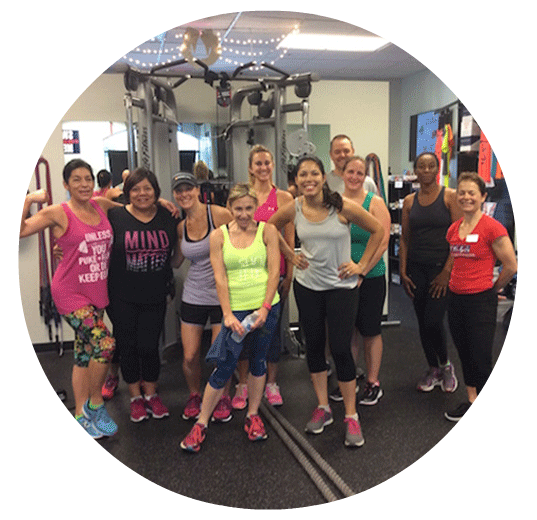 Our Mission: At My House Fitness we want to challenge the way people view fitness, through personalized workouts, nutritional counseling and a fun and friendly atmosphere. Start to live the life you’ve always wanted, contact a location today. There’s a reason why you made a conscious choice to walk through the studio doors, you want to Live Better. While the majority of our workouts are one-on-one training, the My House Fitness approach is to do it together – we are a community. We offer several fitness programs and workouts arranged around the community mindset from boot camps, group training programs, cardio clubs, social memberships and so much more. 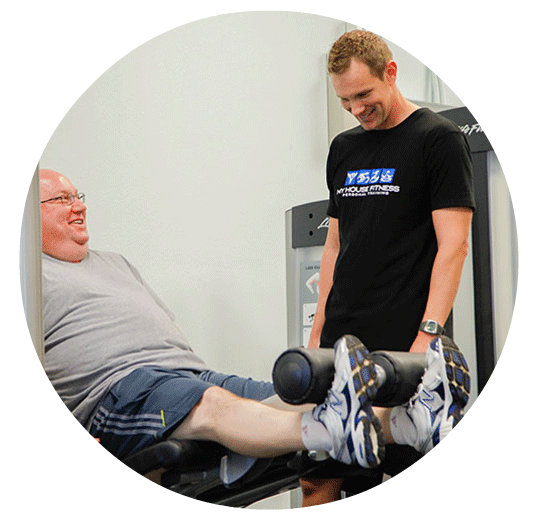 Trainers and members support each other and there is a special bond built in our studios. 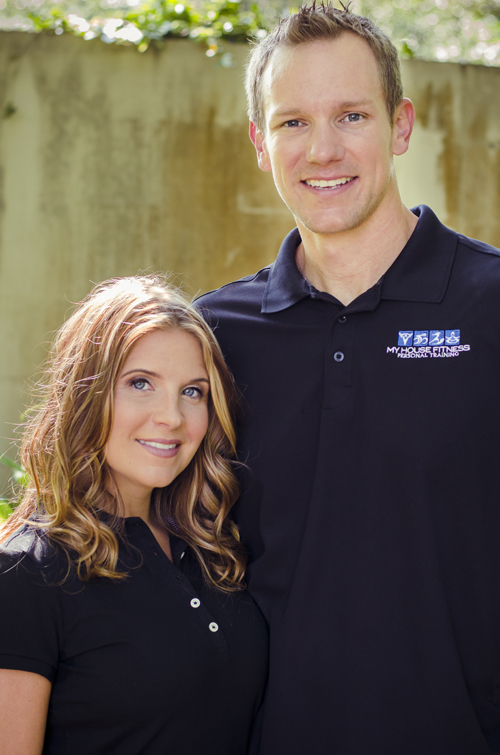 My House Fitness specialists are dedicated and certified personal trainers that create a lifestyle change that begins with personal goal setting. Setting goals is an integral part of your transformation journey, which is why our specialists monitor your wellness journey monthly and discover where modifications are needed. Be inspired, be empowered and get your life back, My House Fitness is here to support your success. An all-inclusive package that provides a full-service approach to reaching lifestyle goals, this membership helps clients achieve their best results, including custom fitness and nutritional training that goes beyond the studio doors. For clients looking to change up their routines and the flexibility of class options, this membership provides the motivation that comes from being part of a team. This affordable program offers access to My House Fitness challenges, classes, cardio club, wellness workshops and more. 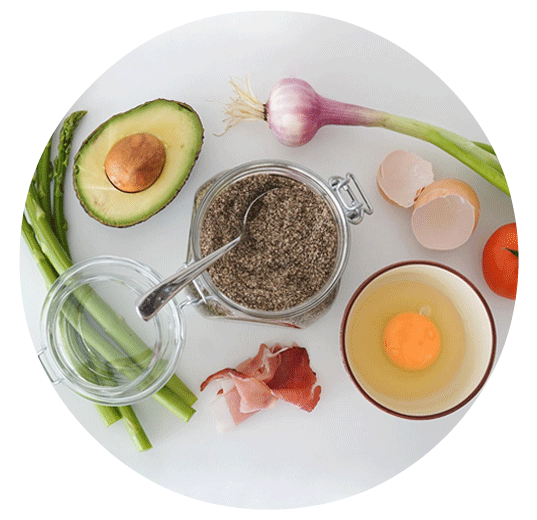 Our Wellness Workshops offer topics of interest to our clients wanting to learn more about everything from nutrition to managing stress. If you have questions or wish to receive additional information from My House Fitness, please contact your local studio or email us.